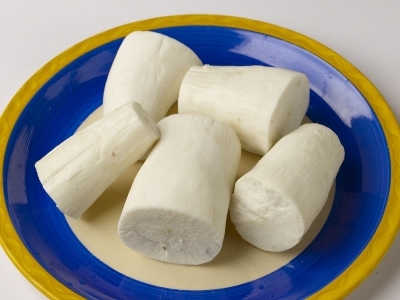 Saro Cassava or Manioc or Yuca widely known as Tapioca in India is a healthy staple food procured from selected mature crops and processed in various cuts such as Half cut, Quarter cut, Chunks and Grated. 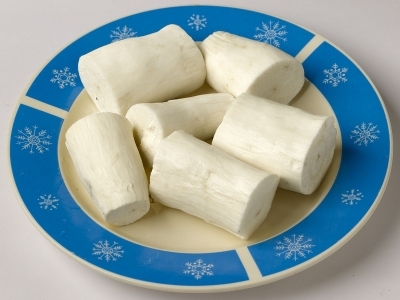 Saro tapioca is rich in carbohydrates and low cholesterol and sodium. Tapioca is a delicacy in Kerala and is often boiled and served with a non-veg dish and sometime sliced down to shapes similar to chips and fried. It is also used to add some sweetness to baked goods.